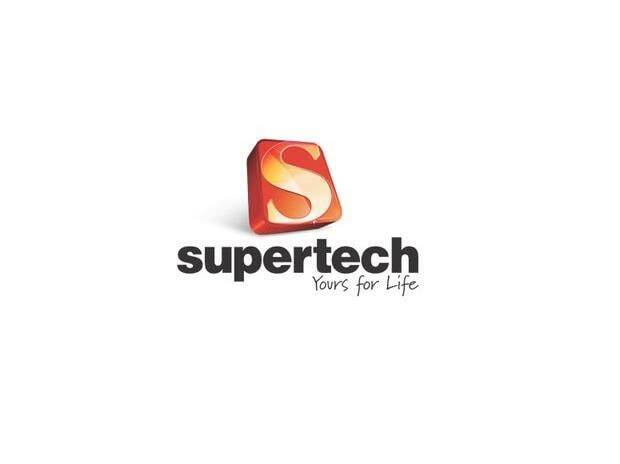 Realty firm Supertech is in talks to sells its office complex in Noida for around Rs 1,000 crore as it aims to cut debt significantly and save interest cost, sources said. Supertech had in December 2017 raised Rs 430 crore from Altico Capital to fund its ongoing housing project in Noida and repay debt. It had raised Rs 350 crore from L&T Finance in September 2017 to complete its Eco-Village 1' housing project, comprising 7,500 units, in Noida Extension.